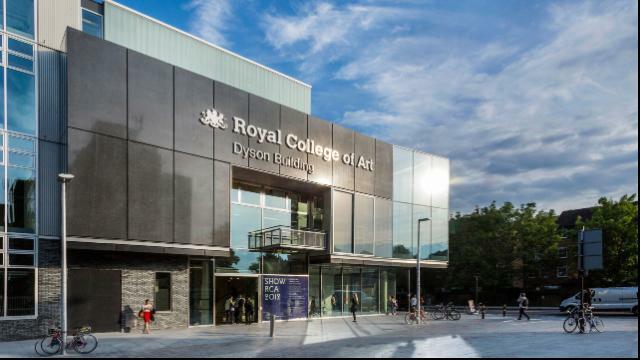 Why Royal College of Art? Established in 1837, the Royal College of Art is the world’s oldest art and design university in continuous operation, with a tradition of innovation and excellence in creative education. 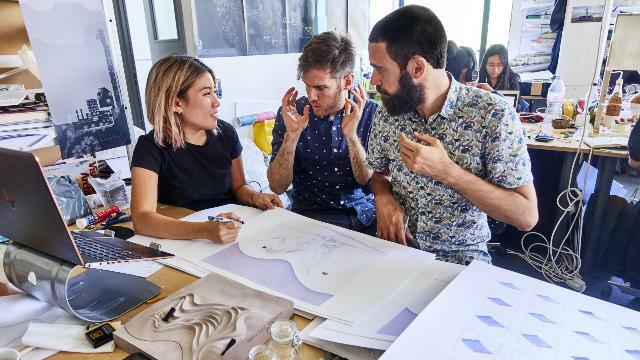 In 2019, the RCA was ranked as the number one art and design university in the world – for the fifth consecutive year – by the QS World University Subject Rankings. The RCA is wholly postgraduate, offering a Graduate Diploma conversion programme and Master’s, MPhil, MRes and PhD degrees. The four Schools of Architecture, Communication, Design and Arts & Humanities offer a broad range of disciplines, built on a strong foundation of practice-based research and integrates STEAM subjects - Science, Technology, Engineering, Art and Mathematics - providing a unique and transformative experience. 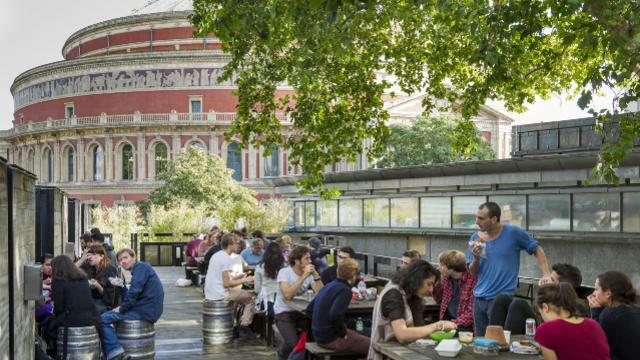 The RCA's London campus is spread throughout the heart of one of the world’s most creative cities, with sites in the historic surroundings of Kensington, the future-thinking hub of White City and the cultural quarter in Battersea. Surrounded by some of the most important cultural institutions – from the BBC to the V&A, the Serpentine Gallery and the Natural History Museum – and leading creative spaces, inspiration is just outside the studio doors. The RCA’s strong employment outcomes are reflected in its 92% employer reputation rating in the QS World Rankings. This score, based on over 42,000 global employer votes including the likes of Facebook, Google, Uber and WellsFargo, highlights the impact RCA graduates have on their employers. The RCA is also one of the UK’s leading universities for graduate start-ups emphasising the entrepreneurial nature of their alumni. The RCA is exceptionally diverse, with students from 65 countries coming together to form a student body that reflects the cultural mix of London. 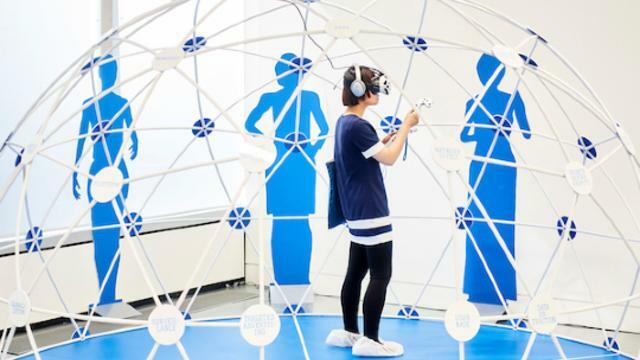 Students come to the RCA from across the globe and find themselves in a dynamic exchange of knowledge around shifts in technology and craft, art and design, communication, science and social relevance, which tackles the key global challenges of the 21st century. The College aims to ensure that all international students are fully supported. The Student Support team can provide practical and personal help on a range of issues, from accommodation and disability support to funding and finance, immigration and visas. Student Support also includes EAP (English for Academic Purposes) which provides language help for all students. We hold workshops, classes and 1:1 tutorials as well as providing a wide range of advice. In order to welcome incoming international students, the Student Support team host a number of events at the beginning of the academic year. InnovationRCA – the College’s centre for enterprise, entrepreneurship, incubation and business support has produced the highest number of student spin-outs with university ownership in recent years in the UK. 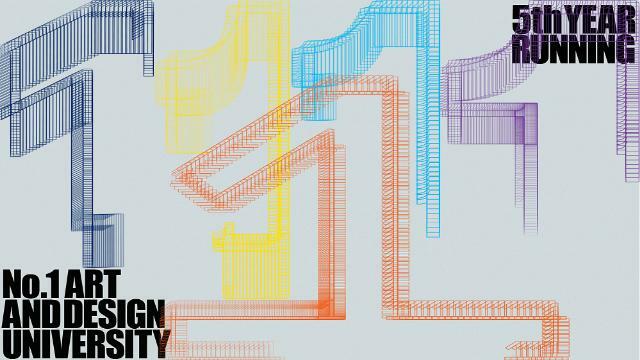 The 2014 REF rated the Royal College of Art the most research-intensive specialist art and design institution in the UK, with a higher proportion of its research judged world-leading than any of its competitors.